GPT Group, one of the country's biggest landlords, has released its full-year results, identifying opportunities within the booming logistics sector as well as capturing new industrial land in Melbourne. The diversified property group has purchased two industrial sites in Melbourne’s west, a 10,700sq m warehouse facility on Mount Derrimut, built in 2011, and a 11,000sq m facility on Boundary Road in Truganina, built in 2014. 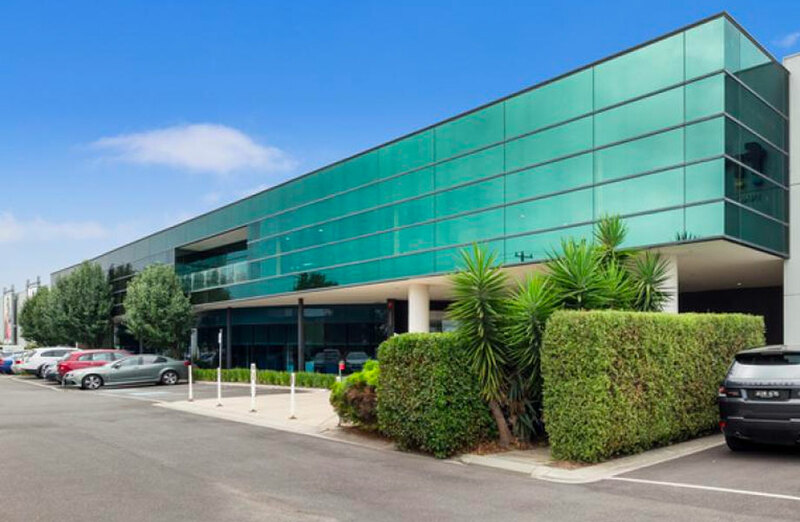 Combined with the Sunshine Business Estate in Western Melbourne, acquired by GPT in early 2018, the facilities have a combined weighted average lease expiry of 7.7 years. The two new acquisitions, combined at 8.9 hectares, are within close range of the Western Ring Road and have easy access to the Port of Melbourne and CBD. GPT's head of office and logistics Matthew Faddy said Melbourne’s available logistics land had begun to tighten with evidence in rental uplift. 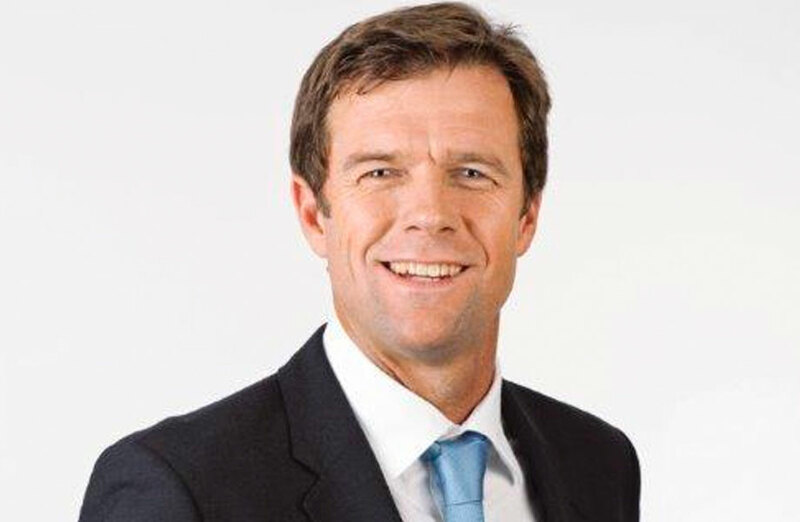 “We have completed a number of acquisitions in Melbourne’s West, and we are pursuing further opportunities in our preferred markets of Sydney and Melbourne,” Faddy said. Faddy added that the company had also secured an undeveloped site that had the potential for a 48,000sq m logistics facility. The deals, which will add to the group's $1.9 billion logistics portfolio, came as GPT posted a 14.5 per cent rise in full-year net profit to $1.45 billion. GPT's funds from operations rose 3.7 per cent to $574.6 million, while the final distribution grew by 3.5 per cent. Since mid-2017, the diversified property group has completed six logistics developments, which have all been fully leased and have added $240 million of high-quality assets to its investment portfolio at an average yield on cost of approximately 7 per cent. GPT also announced it had completed and fully leased two logistics developments it had purchased in 2016, a 30,100sq m warehouse ­facility in Sydney's Eastern Creek as well as a 11,300sq m logistics centre in Huntingwood. GPT will now look to bolster its logistics holdings by selling a half-stake in Sydney’s landmark MLC Centre for about $800 million to free up capital.